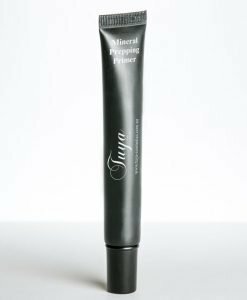 This is a phenomenal primer specifically formulated to soothe and hydrate the delicate eye area with natural ingredients and prevents creasing, smearing, fading and melting. 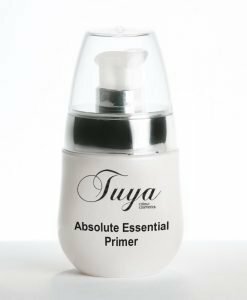 Glides on easily and dissolves quickly, leaving a base to help even lid skin tone. Extends and intensifies colour and enhances the ultimate staying power of Mineral eye shadow. Ingredients: Ricinus Communis Oil, Cocoa Butter, Cera Alba, Caprylic Capric Triglycerides, Kaolin, Clay, Calcium Carbonate, Silica, Mica, Ca Oxide, Iron Oxides.